Water has played an important role in the Stella Artois brewing heritage for more than 600 years, and is an essential ingredient in the Stella Artois that is brewed today. Yet 663 million people lack access to clean water – a global crisis that disproportionately affects women, who spend millions of hours a day collecting it. Stella Artois has again partnered with Water.org to drive awareness of the global water crisis, and calls on consumers to help leave a legacy as the generation that ends this crisis, once and for all. The “Buy a Lady a Drink” campaign was first launched in 2015 to utilize Stella Artois’ global footprint to help positively impact this important issue. Last year the campaign focused on women’s long journeys for clean water. This year, the campaign showcases the positive impact that access to clean water can have, while inspiring consumers to leave a positive mark on the world. This global, multi-channel partnership launches today with several opportunities to engage in the effort. Today, Stella Artois will release a new set of limited-edition Chalices designed by three artists from Kenya, Peru and Haiti: Daniel Cortez Torres from Peru, Wini Awuondo from Kenya and Michele Manuel from Haiti. Each design represents the specific water problem faced by women in their country. Consumers can purchase one of the exclusive Chalices for $13 at Amazon.com. 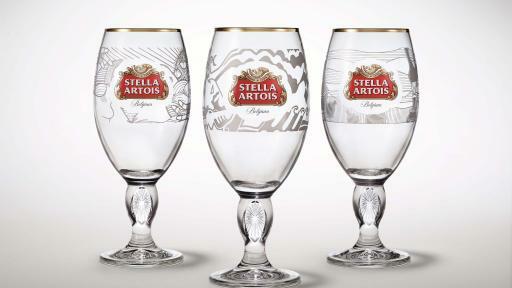 For every Chalice sold in the U.S., Stella Artois will donate $6.25 to Water.org, up to 90,000 chalices, to help provide five years of clean water for one person in the developing world. The campaign will also feature three new short films. The first film showcases a zoetrope animation, a moving image device that features individual Stella Artois Chalices painted with different scenes of the positive impact that access to clean water can bring – such as growing crops, earning an income and going to school. 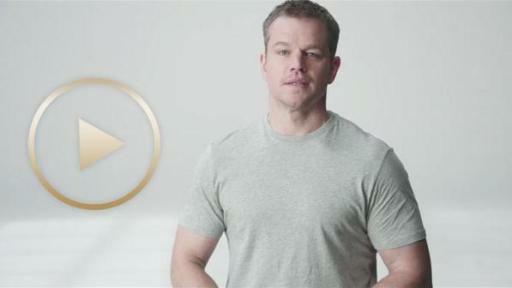 The second film, featuring Matt Damon with the zoetrope, asks consumers to consider their own personal legacies and challenges them to become part of the generation that ends the global water crisis. Finally, the third film is a YouTube 360 video, which brings to life the experience of one woman and her family in Honduras via virtual reality on consumers’ mobile devices. To further underscore the power of water and inspire social action, Stella Artois has commissioned 2015 Sundance Film Festival Grand Jury Prize Winner Crystal Moselle to create a three-part documentary series showcasing the impact of the global water crisis on women and their communities in Haiti, Kenya, and Peru. Moselle and her Academy- and Emmy Award- winning producer Fazeelat Aslam recently traveled to Haiti, where they met Marie, a midwife living in a community with no access to clean water. In her daily struggle to provide for her large family and service her community, Marie’s resilience became immediately apparent. Her story inspired the filmmaking team’s first chapter of an eye-opening look at the water crisis around the world. The films will be produced in partnership with Stella Artois, and with advisory support from Water.org. The series will debut to coincide with World Water Day. Stella Artois will showcase its commitment to making a difference at this year’s Festival in Park City. Water.org Co-Founders Matt Damon and Gary White will host a panel session along with Todd Allen, Global Vice President, Stella Artois. The discussion will be centered on the current global water crisis, and what needs to be done to end the long water collection journeys many women in developing countries have to make each day. Stella Documentary Series filmmaking team Crystal Moselle and Fazeelat Aslam will lead a discussion about powerful storytelling through film. The duo will debut a manifesto video from their experience in Haiti and discuss their new documentary series. The Stella Artois Filmmaker Lounge will highlight up-and-coming directors and films that empower women, and much more, to further inspire others to leave their mark on the world. 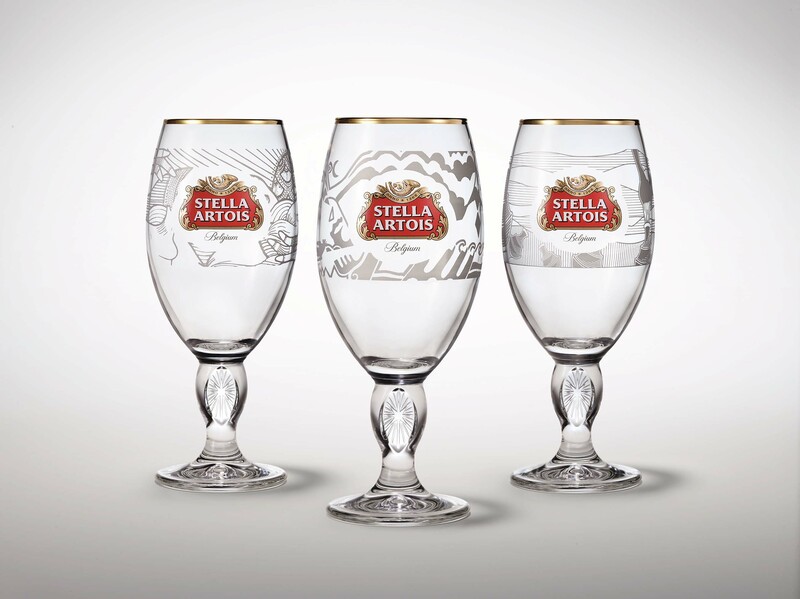 To learn more about the global water crisis, how to leave a mark on the world and purchase a limited-edition Stella Artois Chalice, consumers can visit BuyALadyADrink.com or follow @StellaArtois #LeaveYourMark on social media. For more than 20 years, Water.org has been at the forefront of developing and delivering solutions to the global water crisis. 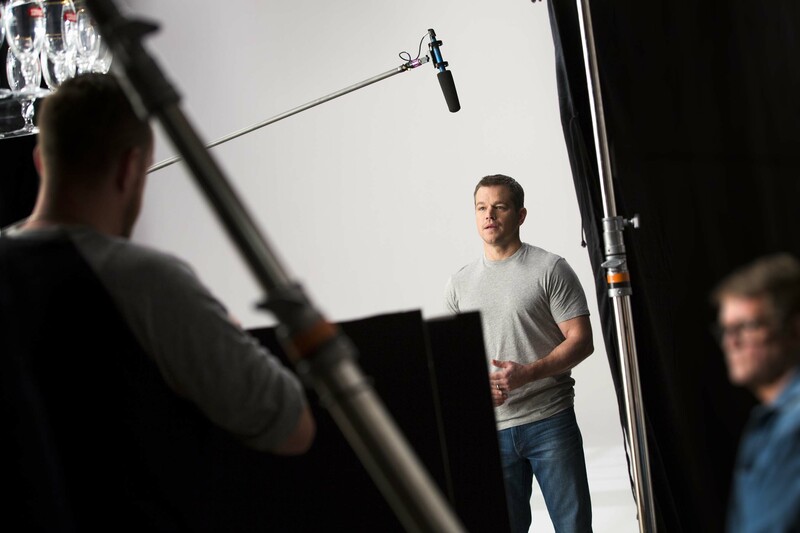 Founded by Gary White and Matt Damon, Water.org pioneers innovative, community-driven and market-based initiatives to ensure all people have access to safe water and sanitation -- giving women hope, children health and communities a future. To date, Water.org has positively transformed the lives of more than 3 million people around the world, ensuring a better life for generations ahead. Learn more at http://water.org and www.facebook.com/water.